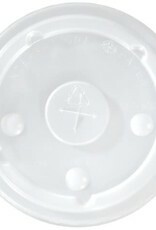 Lids, 12-24oz. Straw Slotted Lid (LCRS-22) 20/100ct. Case. 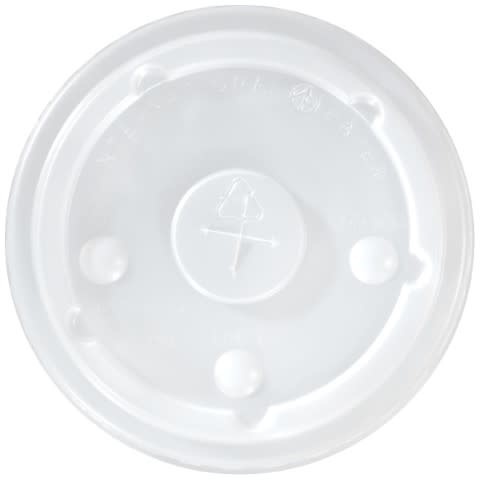 Each single-use, disposable lid is made of sturdy, high density polystyrene plastic, creating a durable guard against possible leaks. Easily insert a straw in this straw slotted lid, for spill-free sipping.